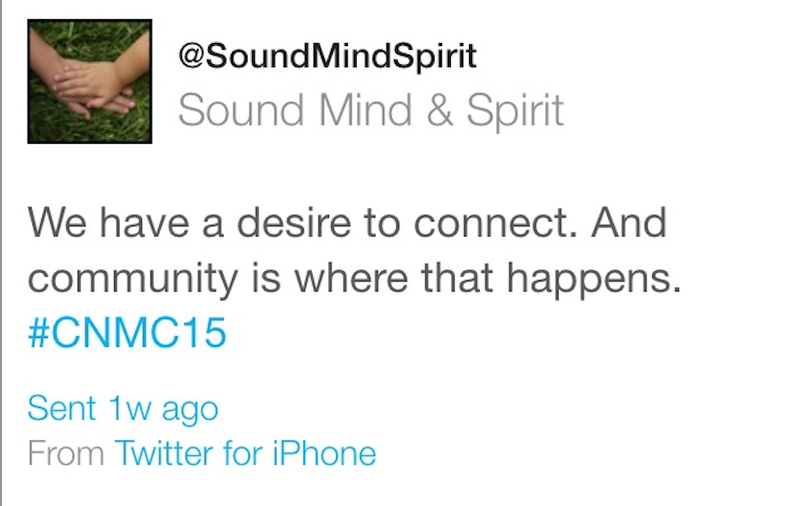 Twitter is one of my favorite ways to experience a conference. 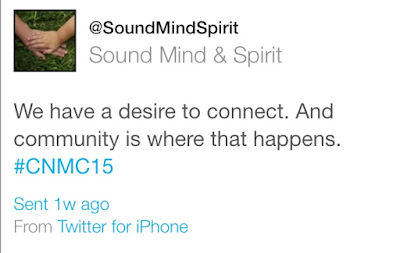 Many attendees use twitter as a way to live blog or take notes about the sessions. 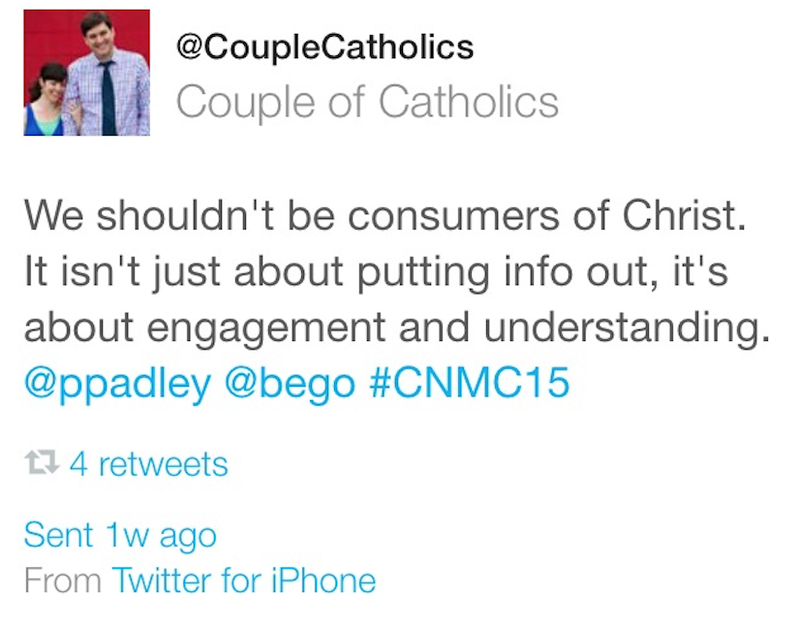 Others engage in conversations both with other people in the audience and with those following at home. The CNMC is no exception. 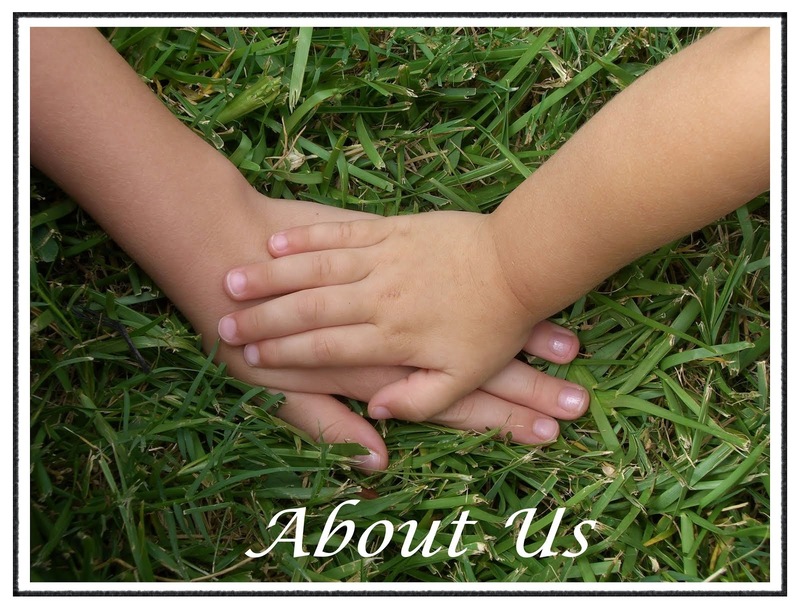 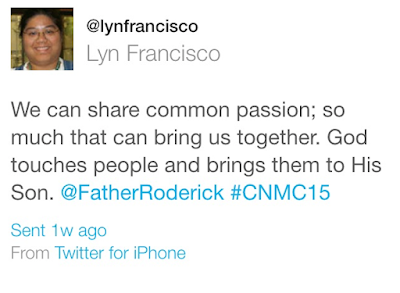 If you would like to view all the tweets, Facebook posts or Instagram photos, check out the CNMC15 tagboard created by Lyn Francisco for the event. 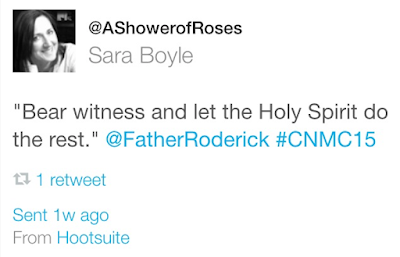 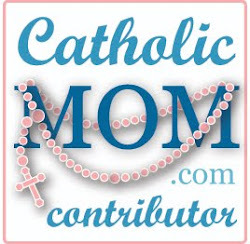 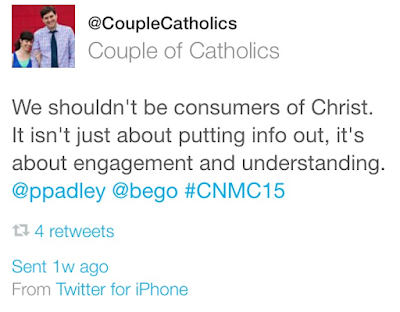 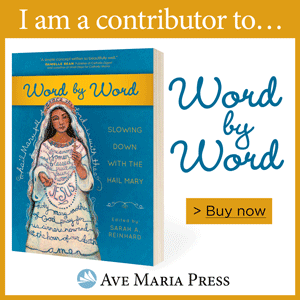 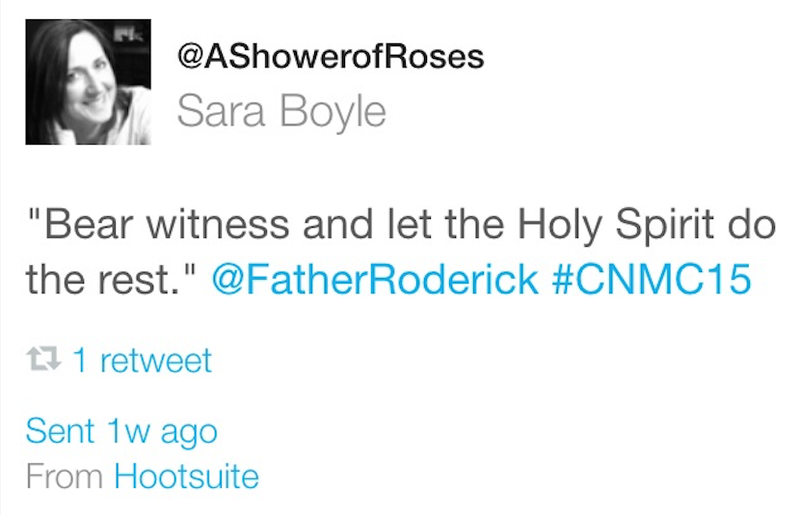 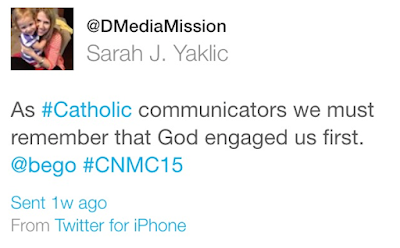 Here are a sampling of my favorite tweets from the Catholic New Media Conference 2015. 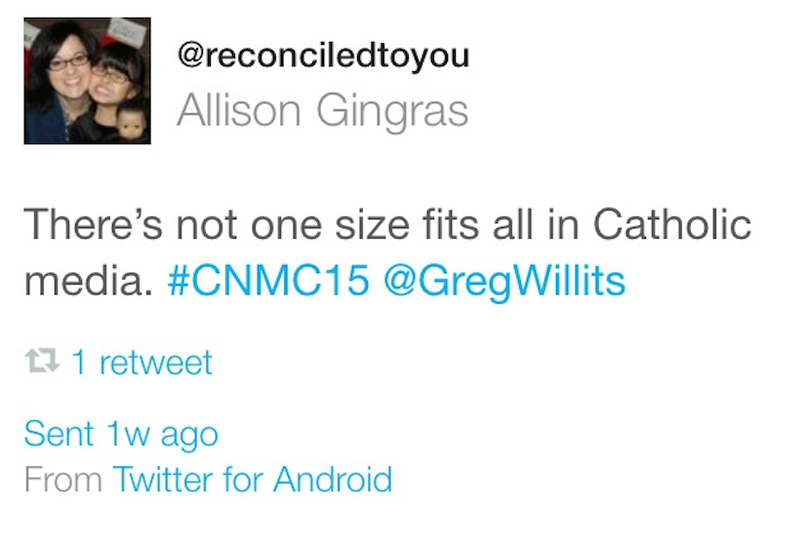 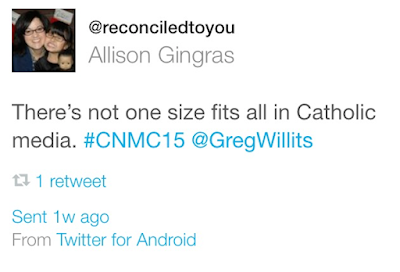 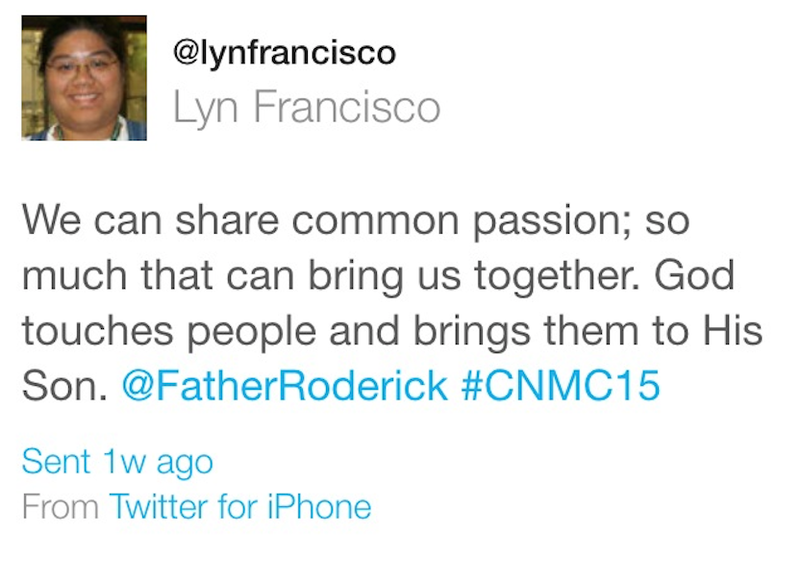 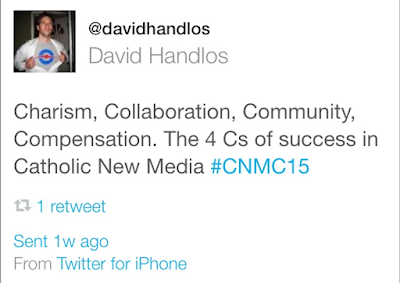 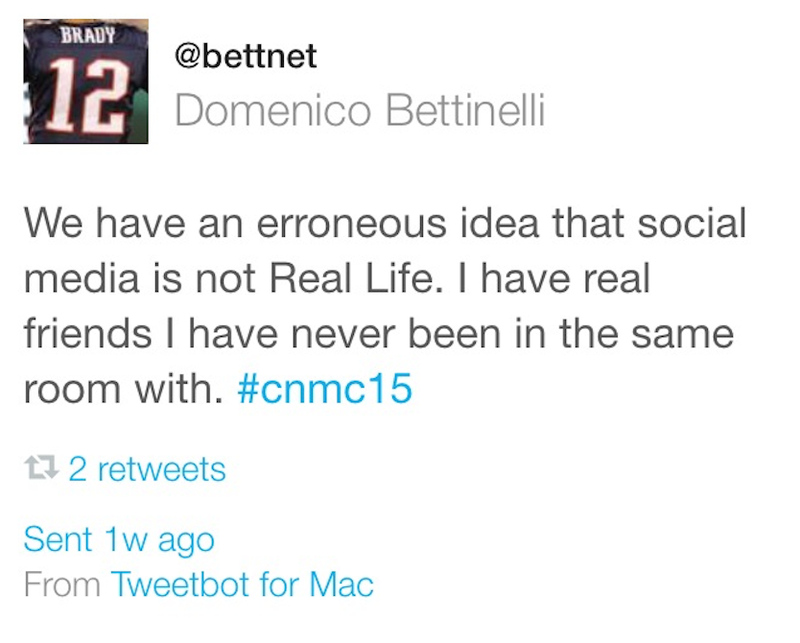 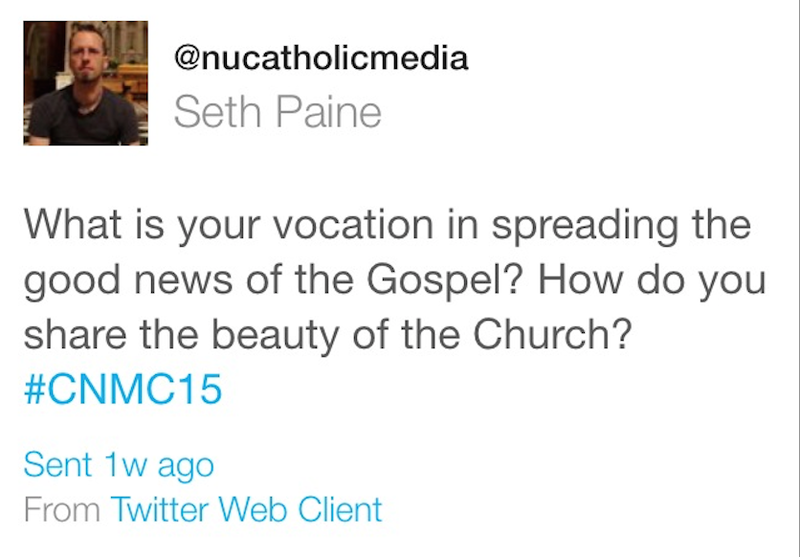 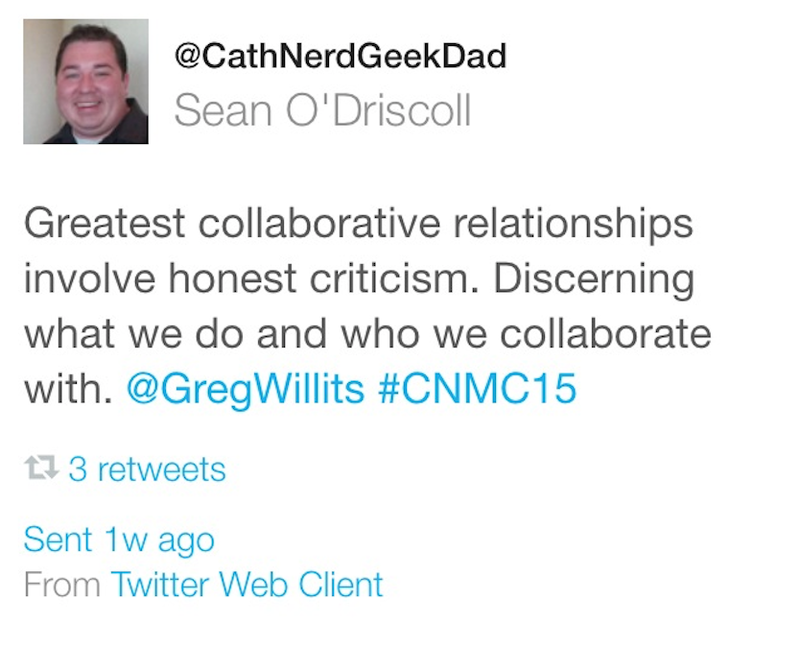 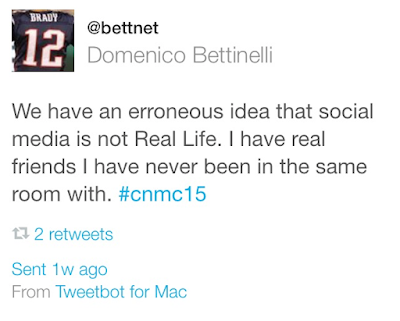 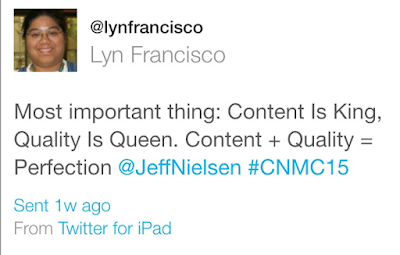 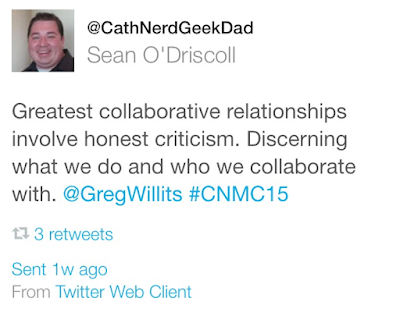 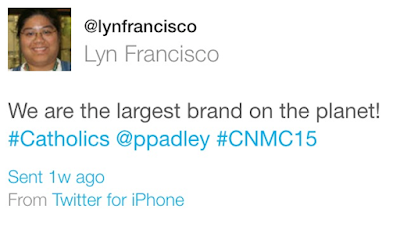 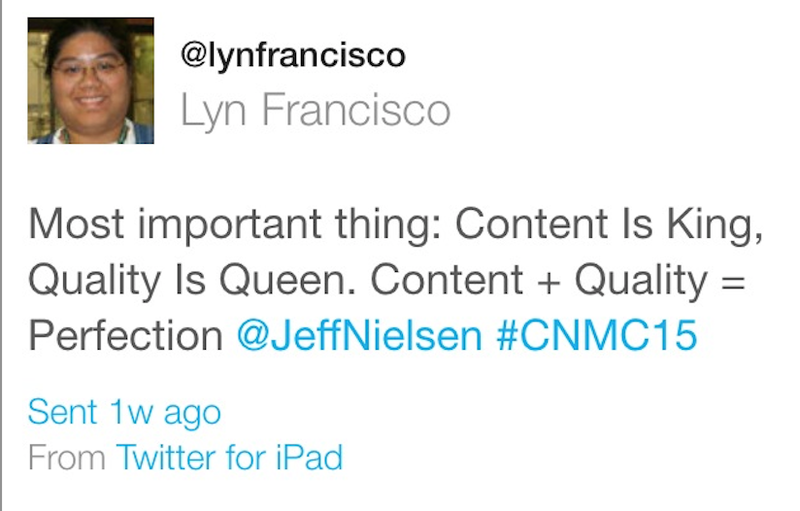 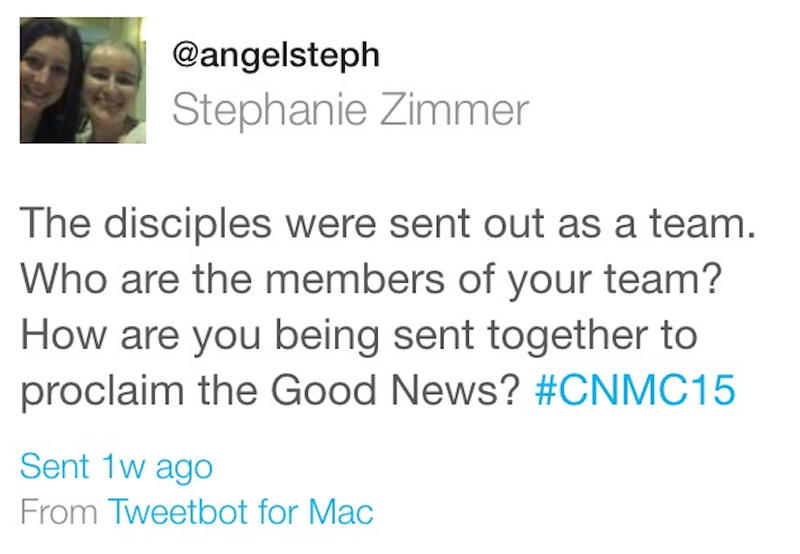 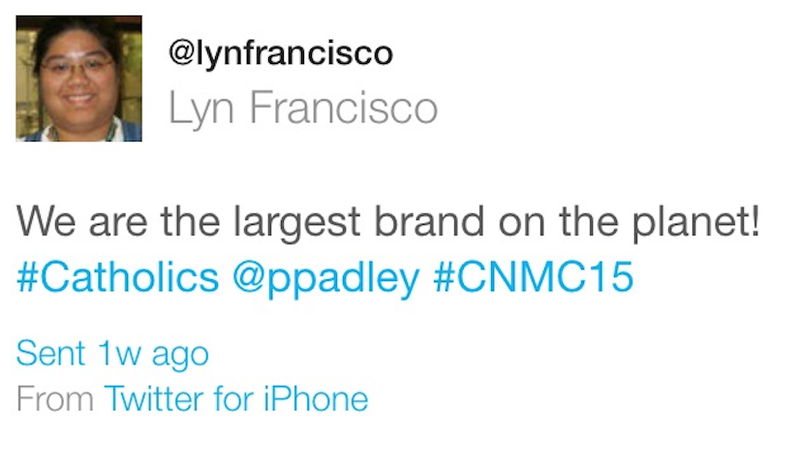 Was your favorite tweet from #CNMC15 included? 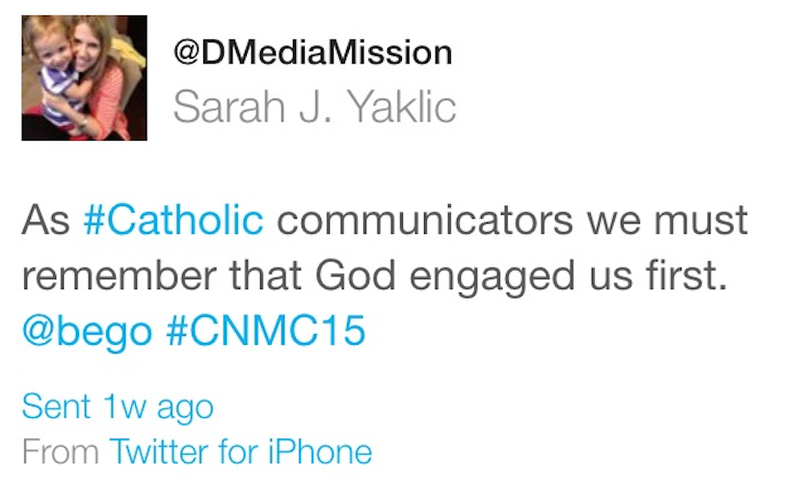 If not, what was the message?